DJ favourite Razor N Tape has become somewhat of a right of passage for both veterans and up-and-comers. It’s sometimes uncanny how close their ear is to the ground when it comes to selecting guests for their releases, so it comes as little surprise that one of 2017’s breakout stars, Cody Currie, has been tapped for their most recent Reserve release. 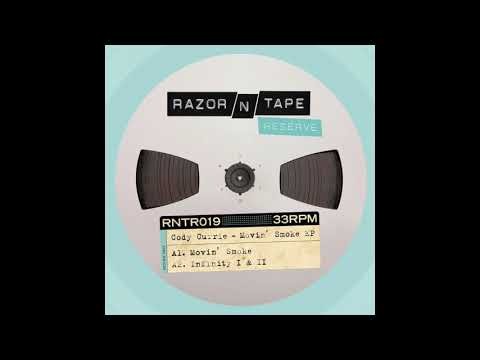 All four tracks on Movin’ Smoke are contenders for Currie’s strongest work to date and it’s been great to watch his progression from cheeky edits to full on artist EPs. The mixes of the tracks are stronger as well, making these recent tracks equally suitable for either an armchair groove or a spin in a sweaty discotheque. And we mean it when we say spin as this release is vinyl only for the time being.